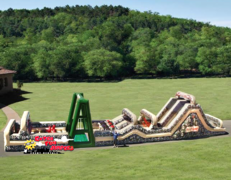 Get your team together, it's time to take the obstacle course challenge. 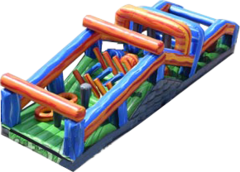 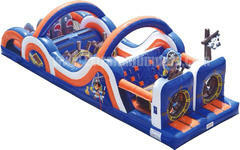 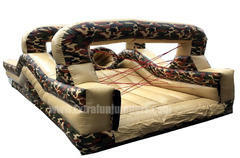 These awesome inflatable challenge courses offer players a chance to test their skills against multiple obstacles. 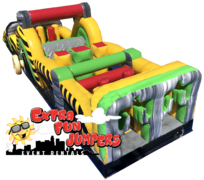 Browse the descriptions for a variety of elements and see which might work best for your attendees. 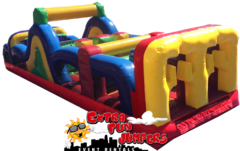 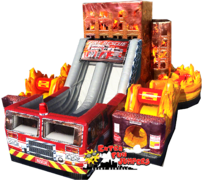 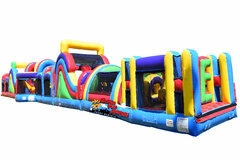 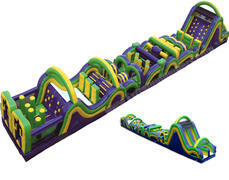 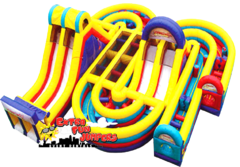 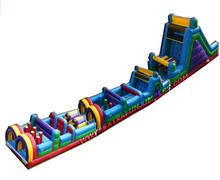 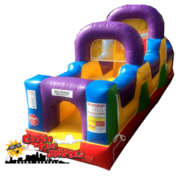 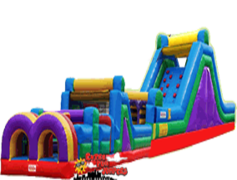 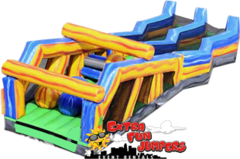 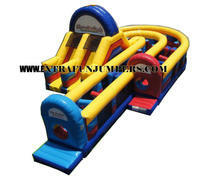 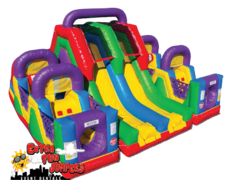 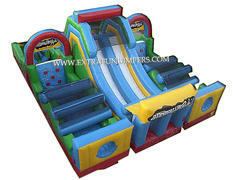 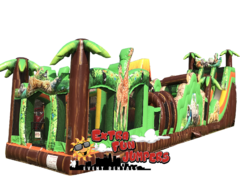 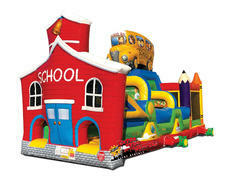 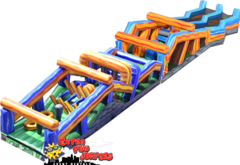 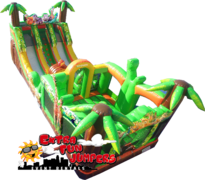 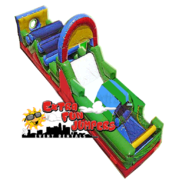 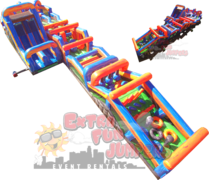 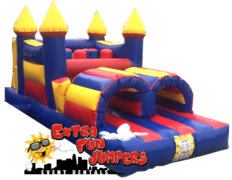 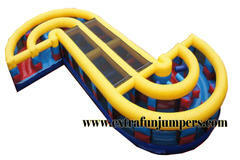 ExtraFunJumpers.com has an excellent selection of obstacle course rentals featuring tunnels, climb & Slides and other exciting elements. 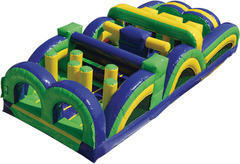 Great for all ages to compete or run individually. 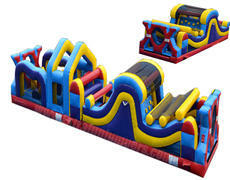 Click the link or image for more information and to start a reservation.